If you want to make any of the projects I post on this site you can purchase the materials on my “Close to my Heart” website. 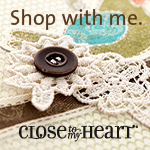 Close to my Heart (CTMH) allows us to express our creativity. It also gives us an imaginative way to preserve our memories. The first thing that impressed me is “everything matches”. I don’t have to search around to find my supplies at several stores. The Workshop on the Go (WOTG) kits provide most of the materials I use to make each of six page layouts. Extra materials may be added but I will also list them too. 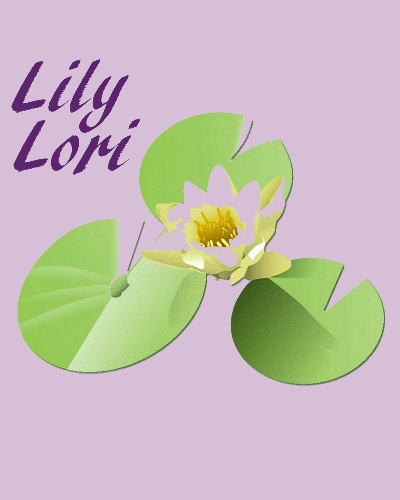 Lilylori is an independent consultant for Close to my Heart.